The preservation of our nation’s most important documents is no small task. The GI Bill of Rights needed a little help staying fresh since penned in 1789, and Toyota has stepped up to the challenge. 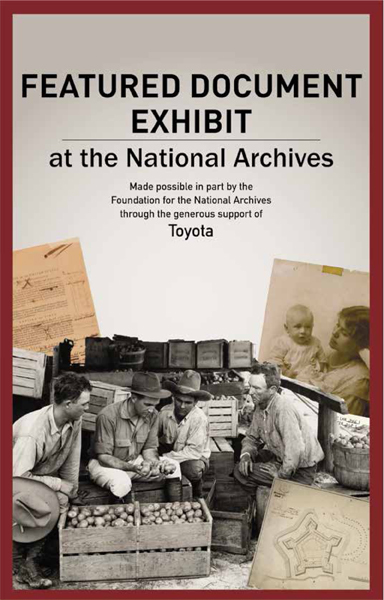 With a $100,000 contribution to the National Archives Museum, Toyota is trying to ensure that these statements of freedom are available to view by future generations. The Special Olympics World Games will kicked off July 25th, and Toyota was there to cheer on this year’s competitors. 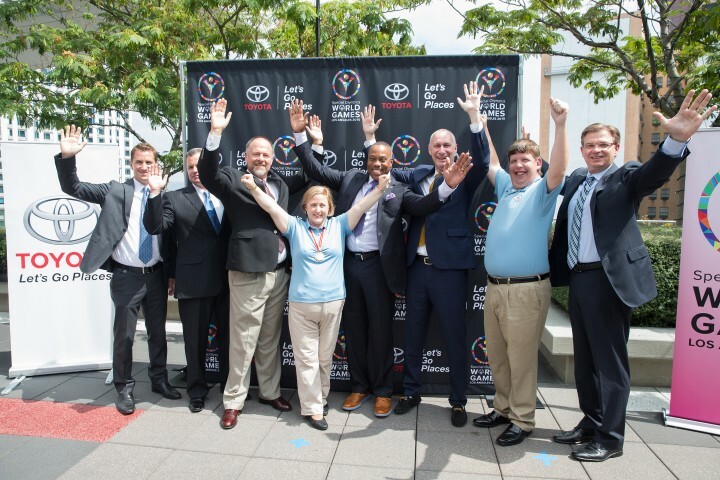 Toyota is the official automotive partner of the Special Olympics this year, providing 400 vehicles to assist this global event. This August, young people will be encouraged to stand up for what they believe in with an event called ‘The Hunt’. Through a collaboration between DoSomething.org and Toyota, ‘The Hunt’ will be a crowd-sourced campaign to make a difference. Read more..
Do you know of a charity that could benefit from the generosity of Toyota? Let us know.